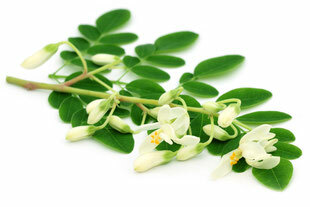 An overview of our Moringa products. From tablets to shampoo and healthy teas. 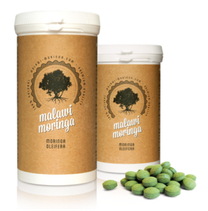 Why Moringa from Malawi-Moringa ? 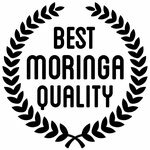 Malawi-Moringa.com sells 100% pure Moringa fair trade Moringa. 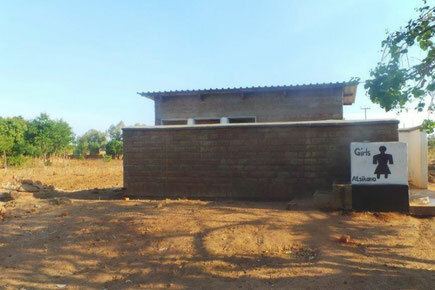 Buyer of Malawi Moringa products support the "Tikondwe" project in Southern Malawi, Africa which enables the construction of community schools, the training of orphans and the self-promotion of women and families in order to effectively help the Moringa harvesters of the surrounding forest area.